My dear friend Kayse is at it again. 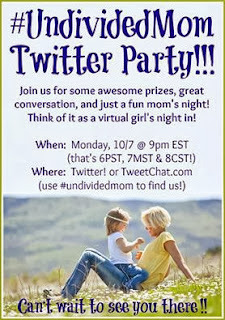 In January she showed us how to organize our family notebook (which I use A LOT in my house) and now she is showing us how to be undivided moms. This 15 day devotional e-book is perfect for all us moms who are trying to be undivided in our attention to our children. Every odd day is a scripture devotional and every even day is a funny little story and what Kayse learned from it. Now my favorite is the toilet paper tasting in the bathroom. Filled with reminders that you are the daughter of a king and that you are not forgotten, Kayse gives us permission to have grace with ourselves. 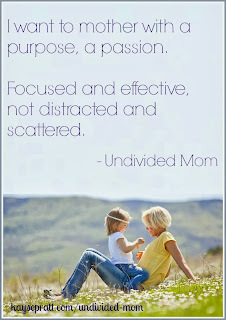 She reminds us of our calling, "Jesus has called us to be wives and mothers, yes. But first and foremost, he has called us to Himself!" (8). She challenges us to remember that God and Jesus are the one thing that we need each day. 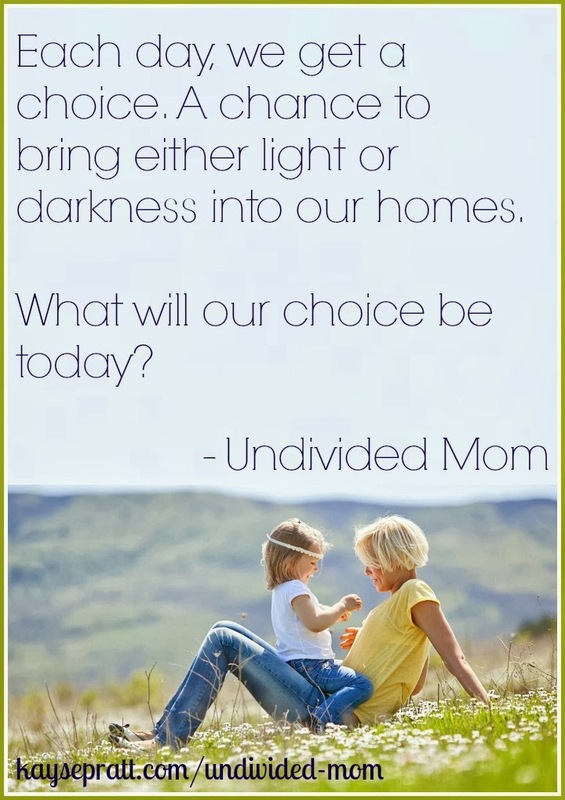 Kayse also challenges us to be undivided when it comes to our families. To put down the phones and the computers and focus on our children; to know "that boundaries need to be set so that priorities can remain" (17). Our children are only little for so long. How do you want them to remember you? That you always had a phone in your hand, that you never made time for them, or that Facebook was more important? I am guilty of always having my phone or being on the computer. I am focusing on doing better. On day 1, Kayse says something that has just stuck with me and keeps running through my mind. "She [Martha] couldn't see past her to-do list to realize that the Savior of the world was sitting in her living room." Don't we all do that? We are so busy with our lives, keeping up with the housework, shuttling kids around, and just general stuff, that we forget about Jesus. He doesn't forget about us. He has not forgotten us. I am honored to call Kayse my friend and I am delighted to be able to introduce this book to you. Just click on the button below and buy this book. Also check out the printables and her first book "Getting it Together" in her store while you are there. I promise that you will not be disappointed! Kayse is hosting a HUGE giveaway on her blog today. Click here and go check it out! 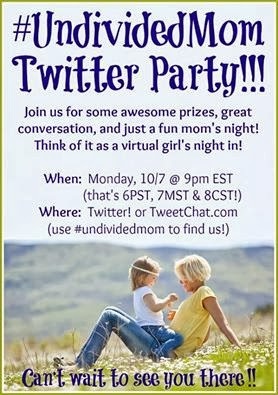 She is also hosting a Twitter party tonight- invitation is below. Also if you sign up for my newsletter I will send you an exclusive coupon code for Kayse's ebooks. *Affiliated links used. This means that I receive a small amount of the sale. All proceeds go towards the maintenance of Hentown Mama.